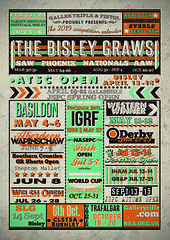 For those who have been here before we look forward to seeing you all again and for those of you visiting Ireland for the first time we’re very excited to meet you all. 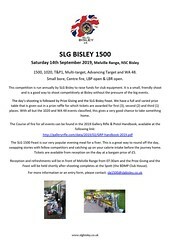 Here is a brief update we hope helps answer any questions you have, but please don’t hesitate to contact us with additional questions. 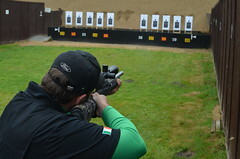 Bracken is located just outside Strabane, Co. Tyrone in Northern Ireland. 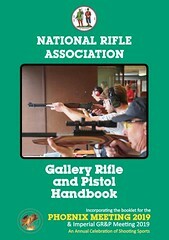 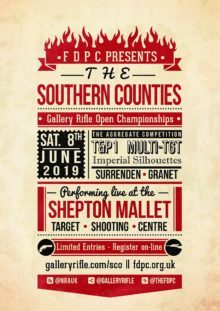 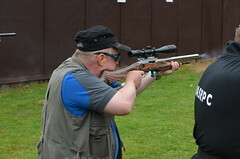 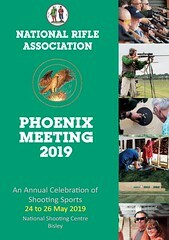 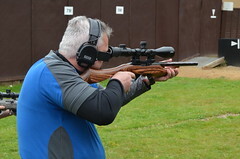 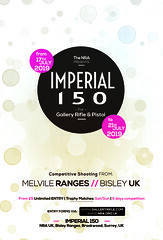 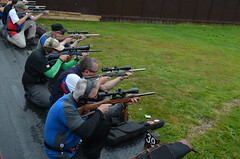 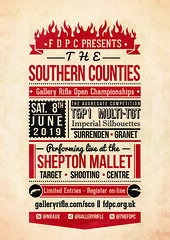 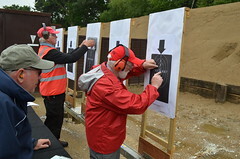 For Visitors from Britain, this means they do not need visitor permits to bring their firearms to Northern Ireland – and all competitions on offer are available to them. 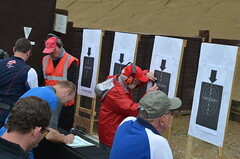 Everyone else will require a PSNI Visitor Permit to bring their firearms into Northern Ireland – contact NASRPC who will co-ordinate this process. 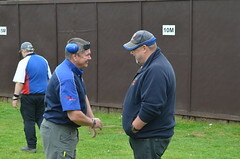 With individual, aggregate and team awards. 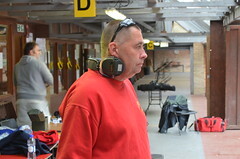 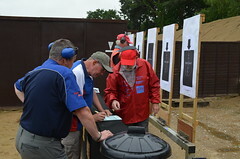 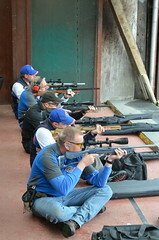 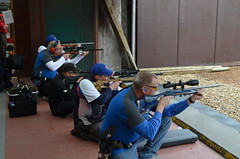 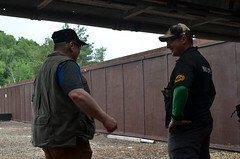 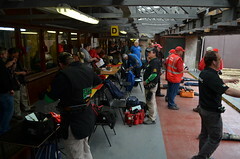 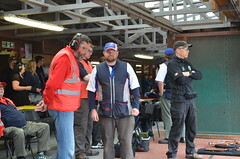 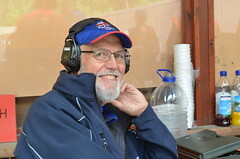 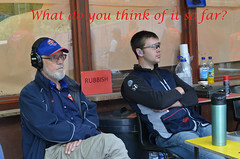 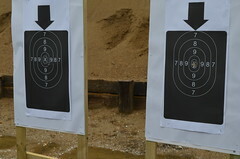 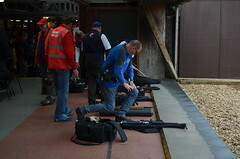 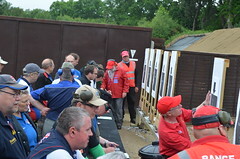 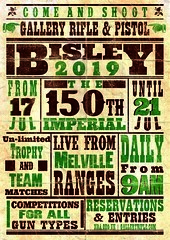 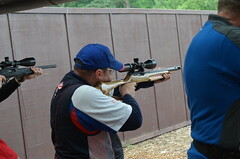 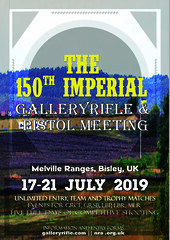 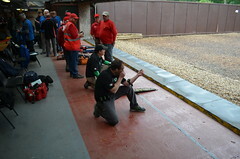 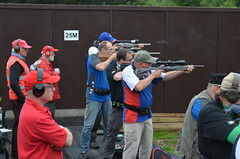 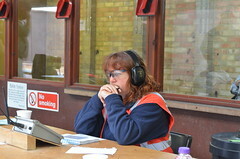 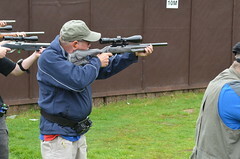 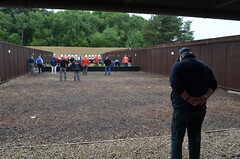 The Irish Open also includes the Irish leg of the IGRF International Series and a new International Pistol Team event.